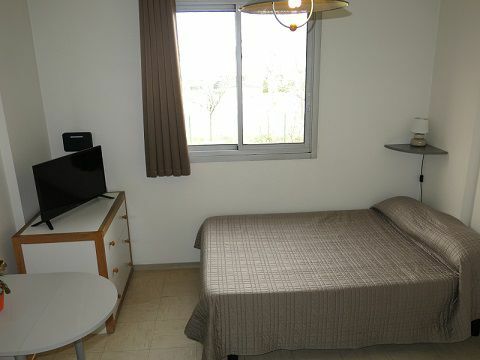 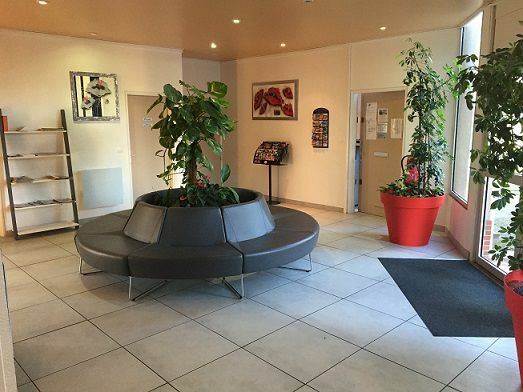 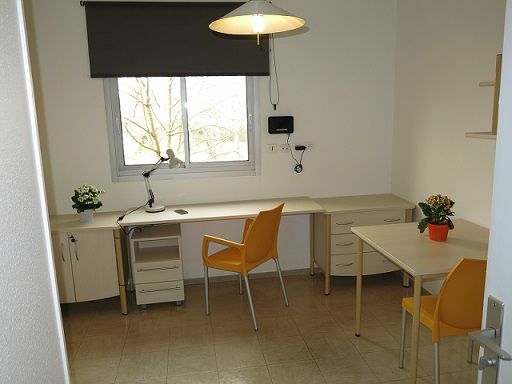 The Abitel - les Studines de Pradettes establishment offers self-contained accommodation units with satellite TV and free WiFi, between the quarters of Saint-Simon and Lardenne, 6 km from Toulouse city centre. 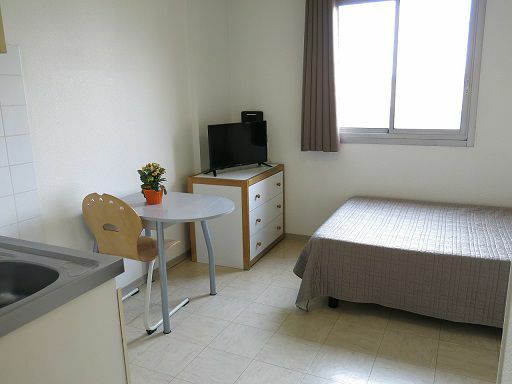 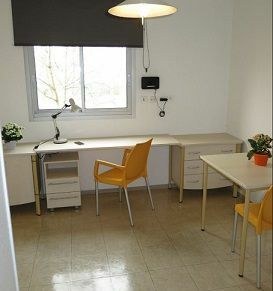 The studios have heating, a wardrobe, a desk and a private bathroom with a shower. 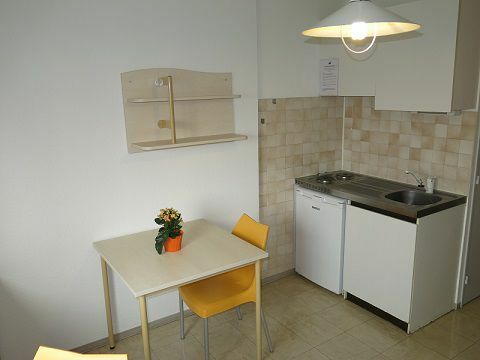 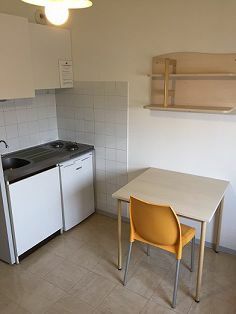 They also include a kitchenette. 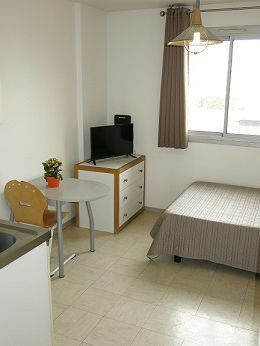 There are restaurants, grocery stores and bars close by. 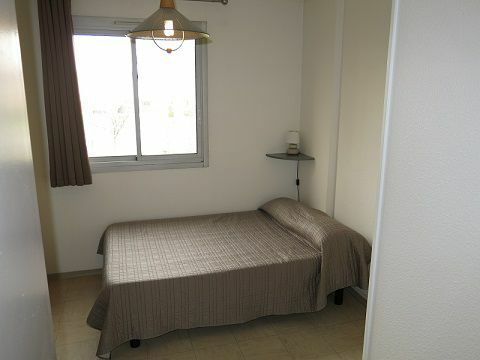 It is a 15-minute drive to Place du Capitole and the Toulouse-Matabiau train station.